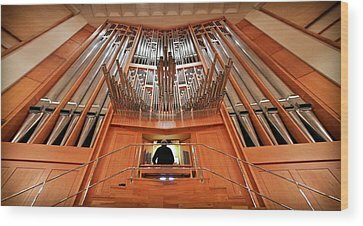 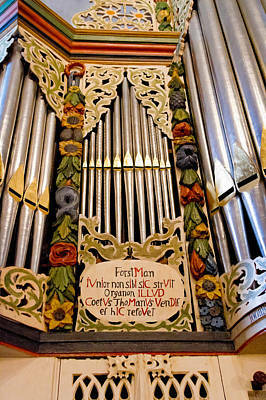 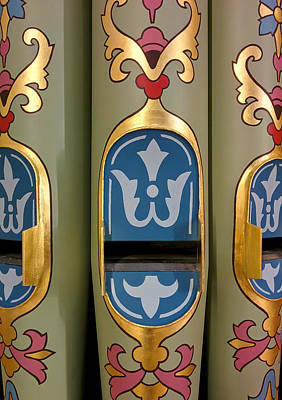 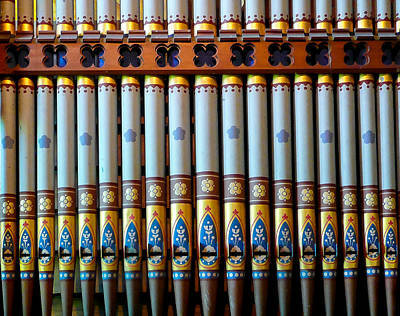 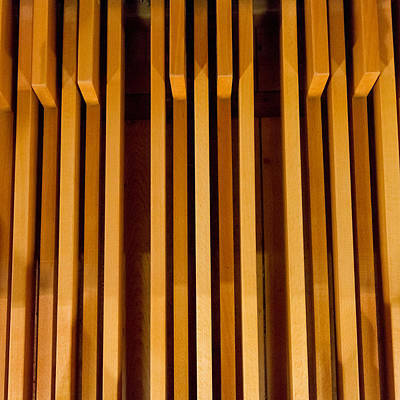 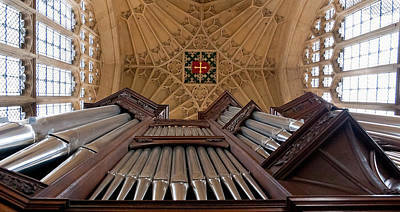 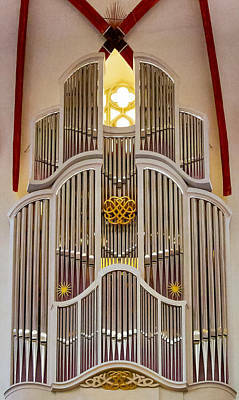 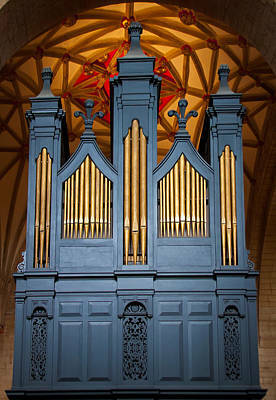 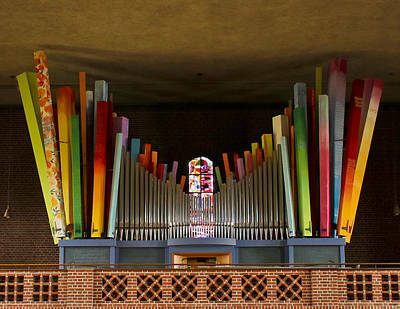 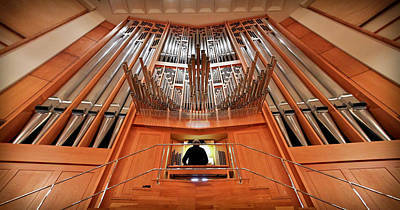 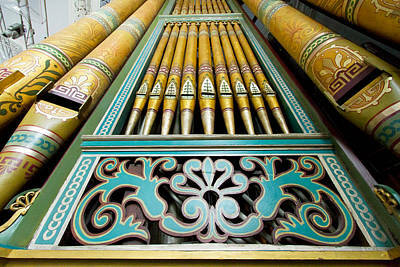 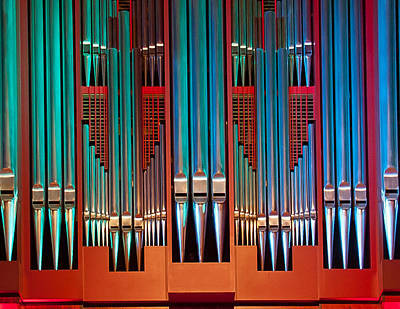 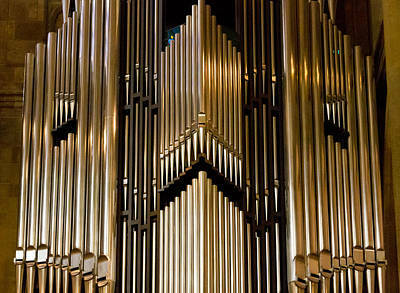 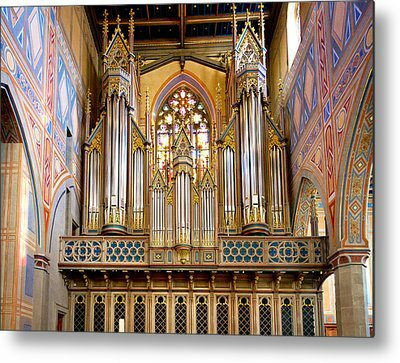 Pipe organs - big, small, old, new, famous, or hidden treasures - they all make wonderful subjects for photography. 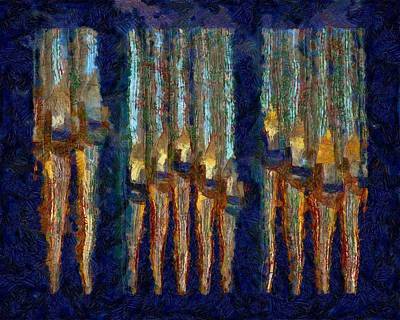 Gracing a wall they make an instant impact. 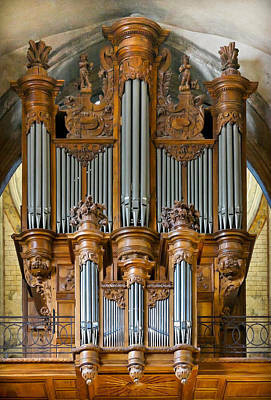 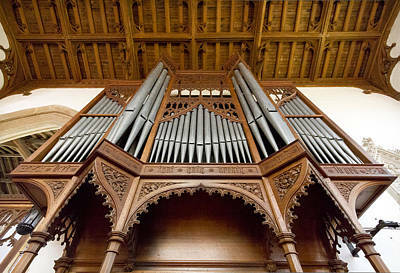 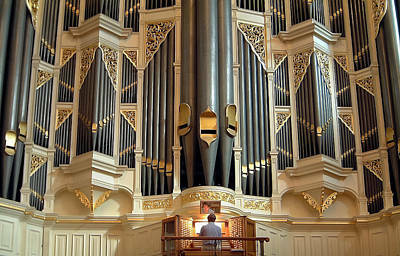 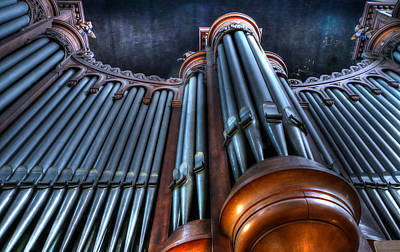 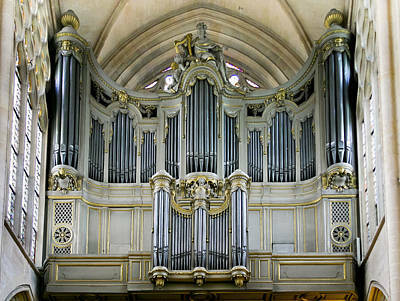 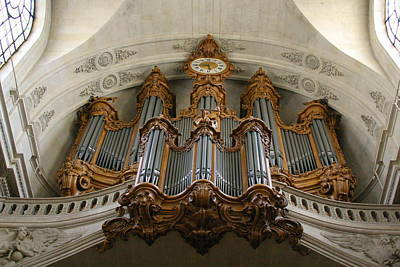 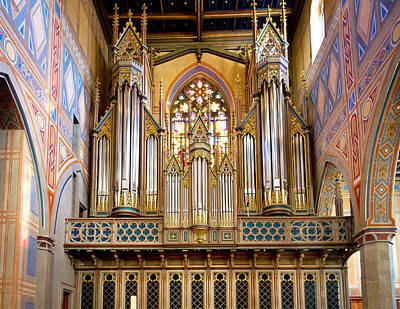 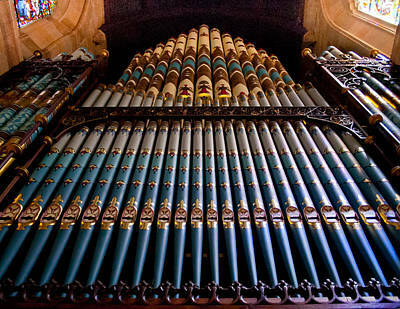 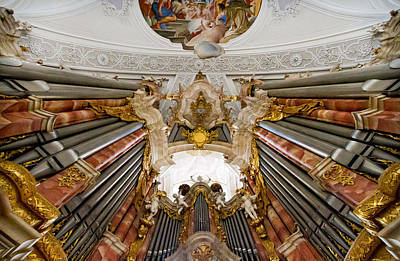 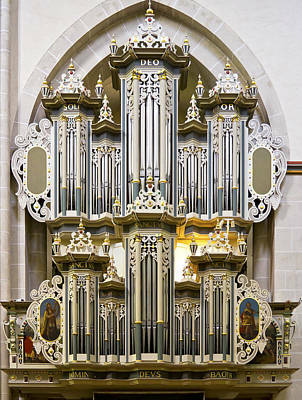 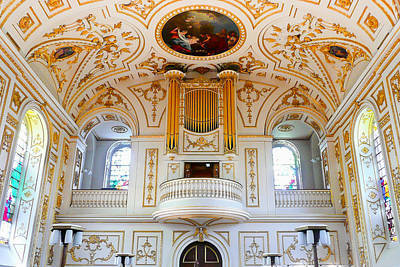 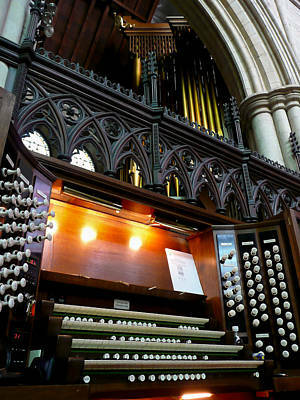 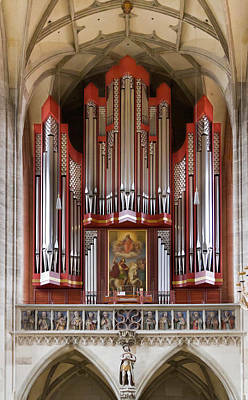 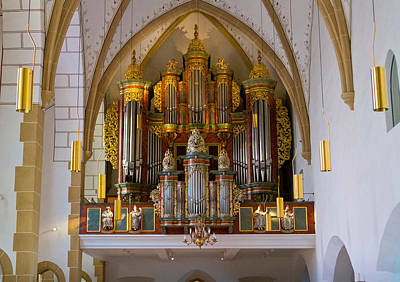 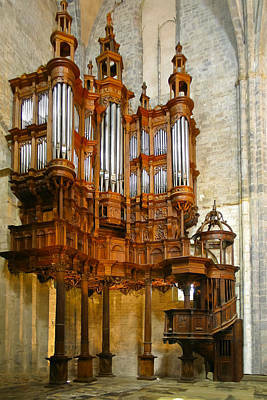 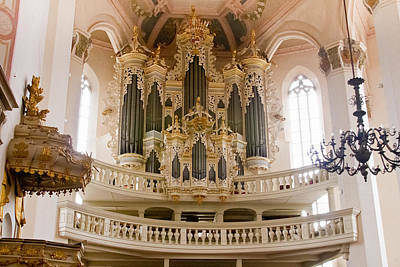 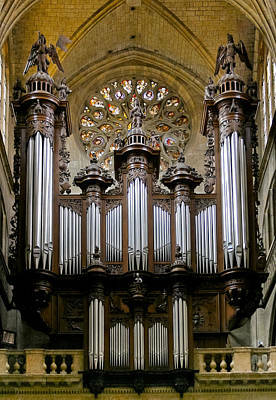 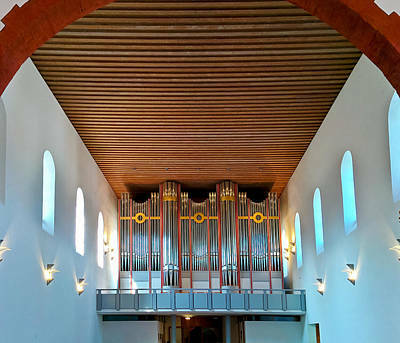 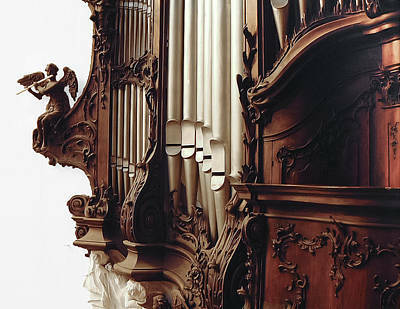 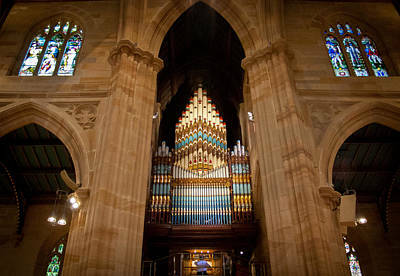 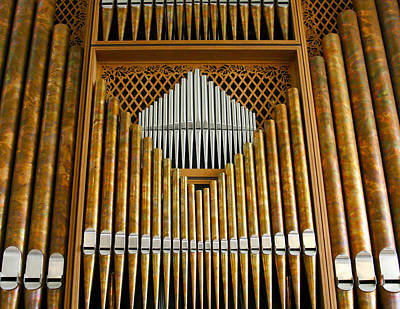 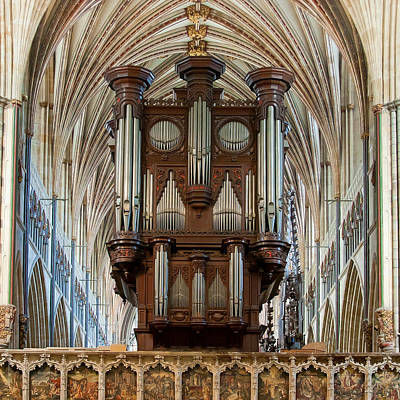 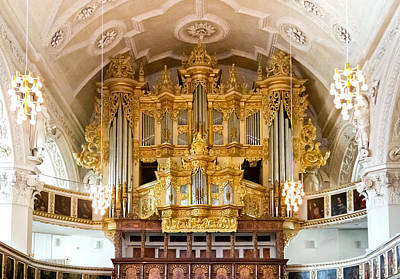 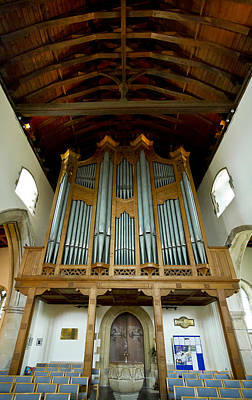 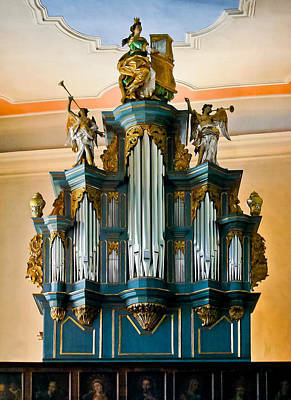 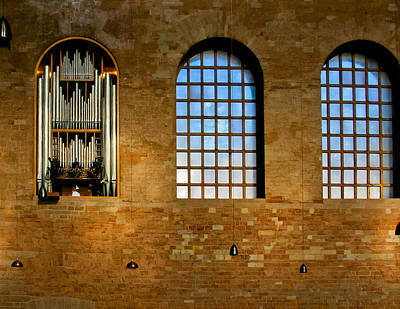 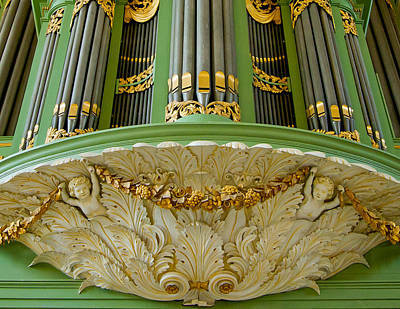 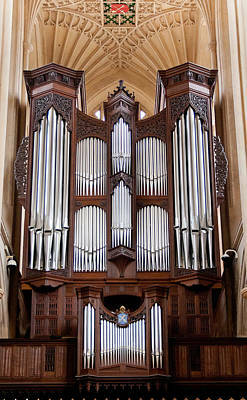 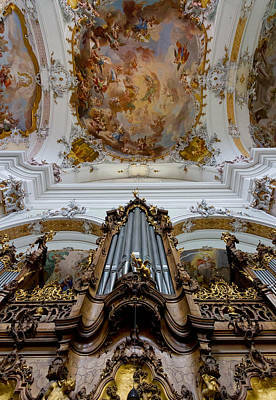 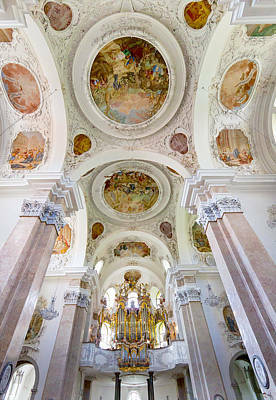 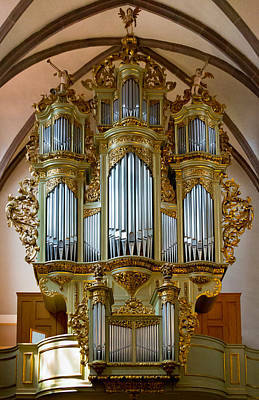 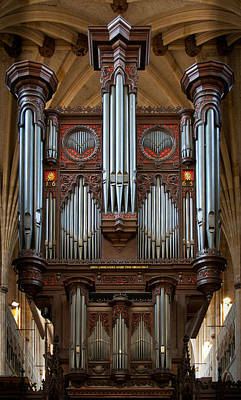 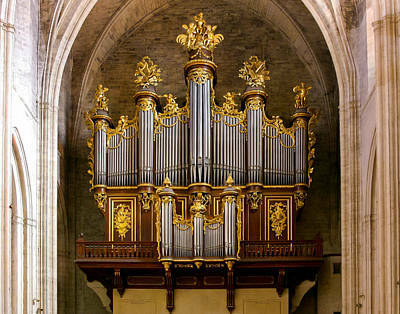 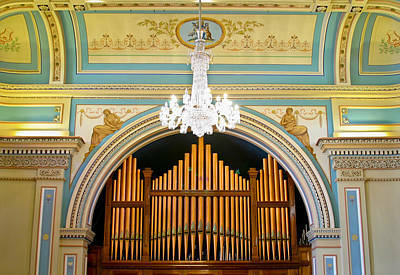 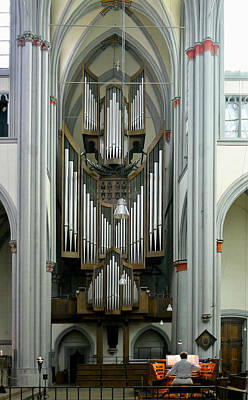 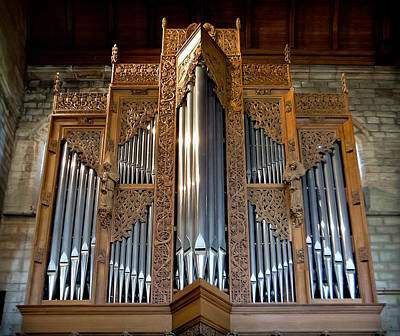 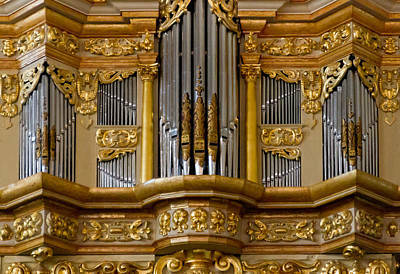 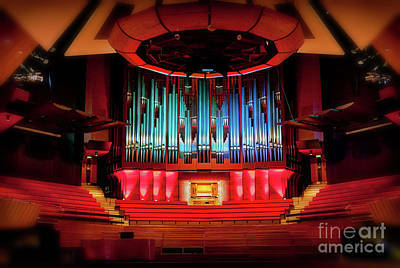 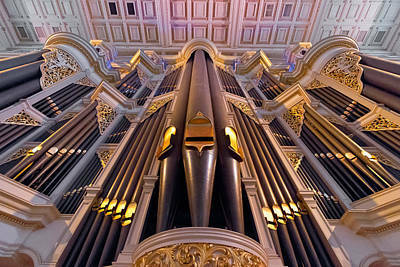 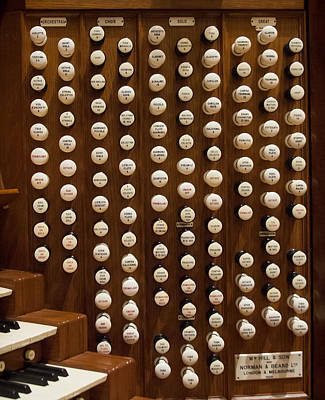 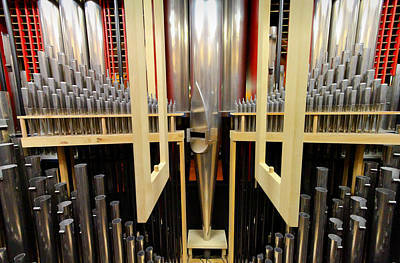 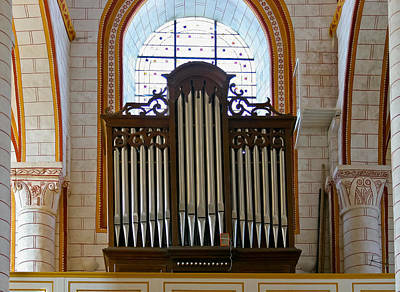 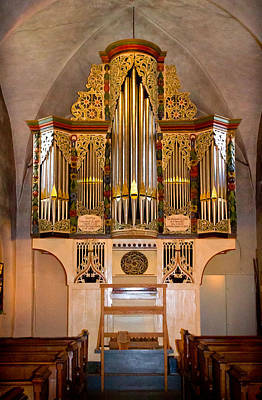 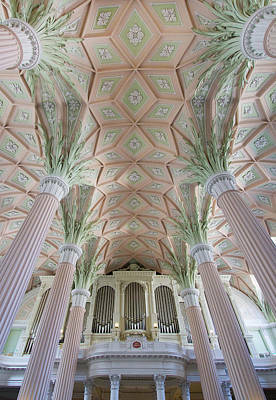 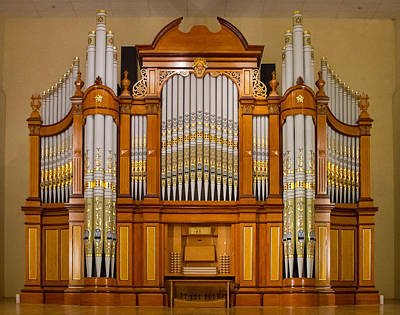 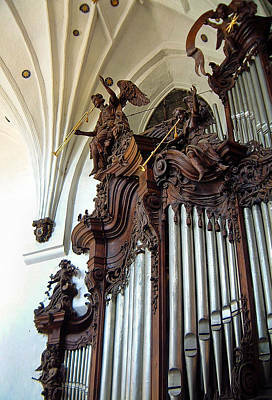 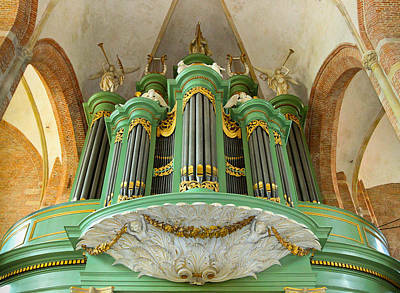 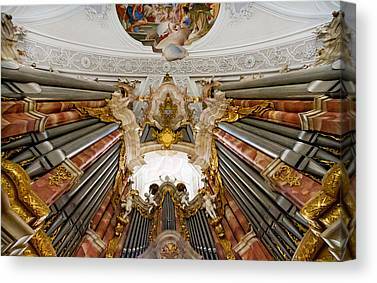 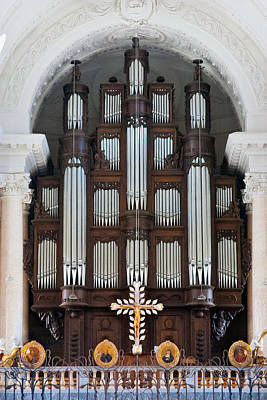 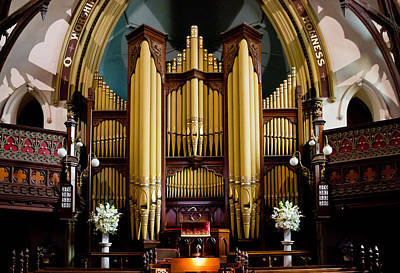 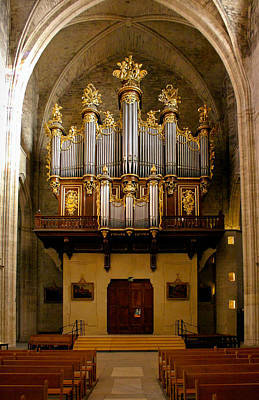 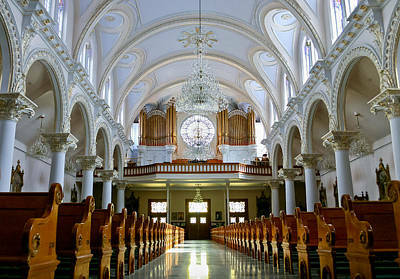 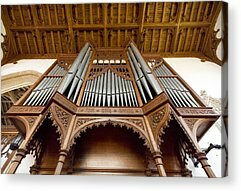 My selection comes from organs around the world, from churches, cathedrals, and concert halls. 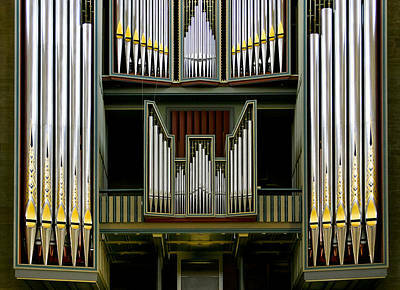 Every single organ is different.